Just a quick announcement today: I love making greeting cards! It all started when I was a young girl. I would cut and paste pictures from magazines or draw pictures and use them to make birthday greetings for my friends and family. With some practice, I got pretty good at card making and eventually, I started my own little side business. These days, I make cards for my family, friends and coworkers. Interestingly (at least I find this fact somewhat interesting), I have actually kind of become known for my cards at work and whenever someone needs a card, they turn to me. Today, I’d like to share some of my latest greeting card creations with you. If any of these illustrations look familiar, it might be because you saw them in a previous post. 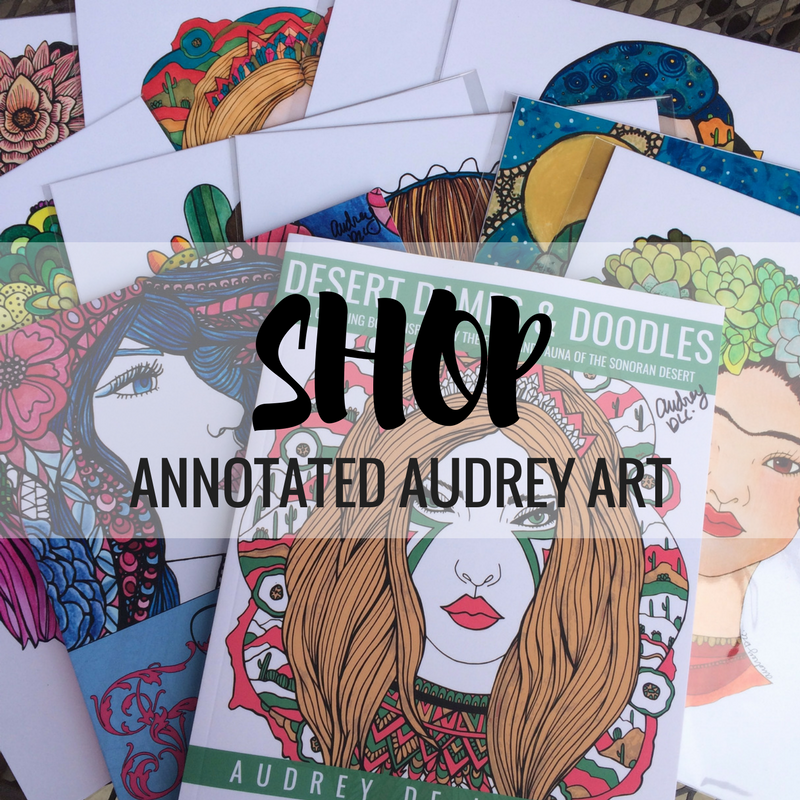 Check out some of the original pen sketches here… Audrey’s Sketchbook. Enter your info for a chance to win a free greeting card sent to you or someone you care about! Thank you so much! That is so sweet of you. I tried to join, but the link doesn’t work. It was the link to continue away to join your post.